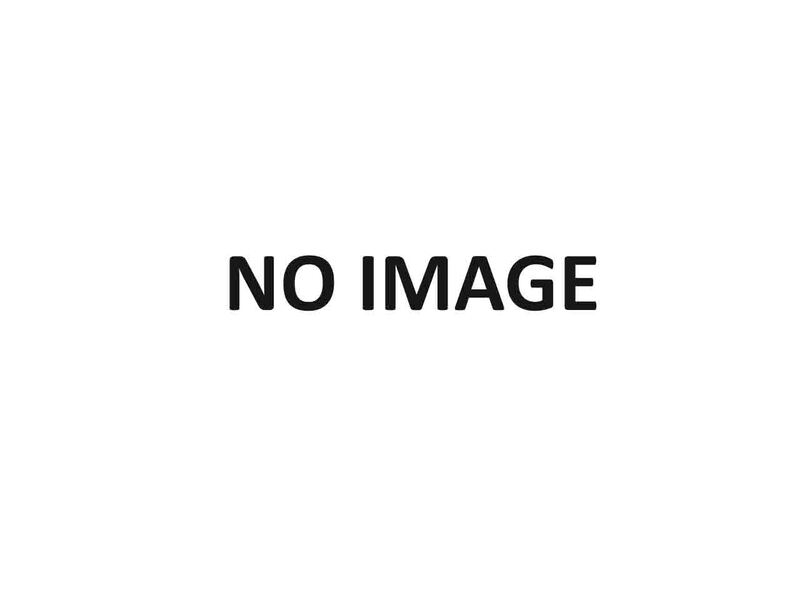 Customized Products | Shine Metal Udyog Pvt. Ltd. 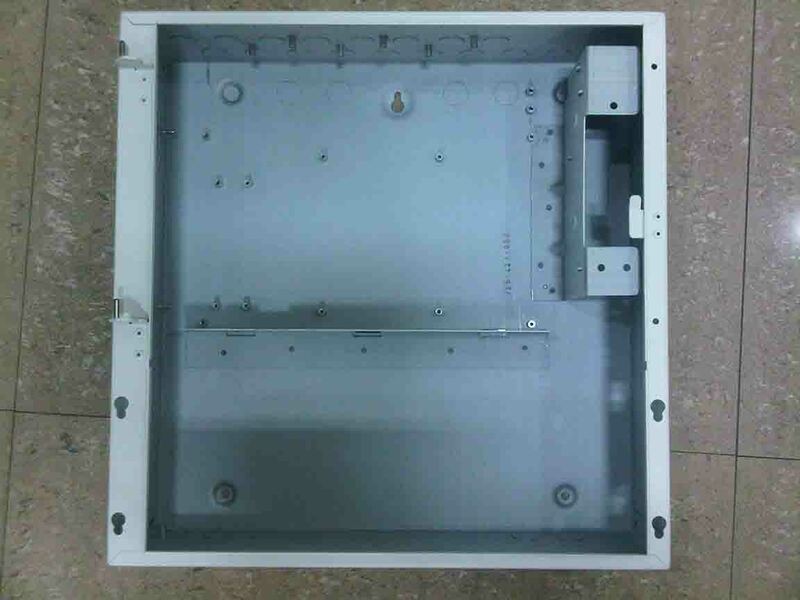 Customized manufacturing of sheet metals parts, products and fabricated components are provided to the customers as per their orders and requirements. 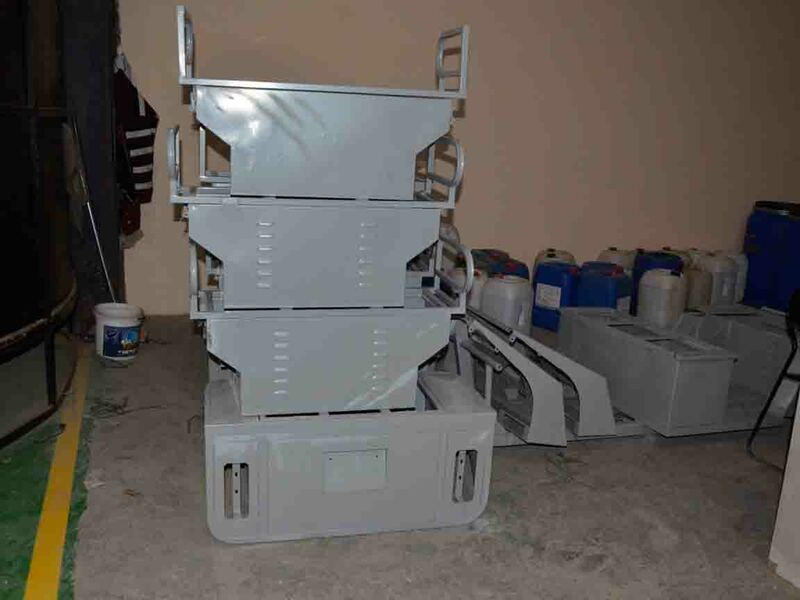 We are also providing Cathode electrode deposition paint facility for various applications. 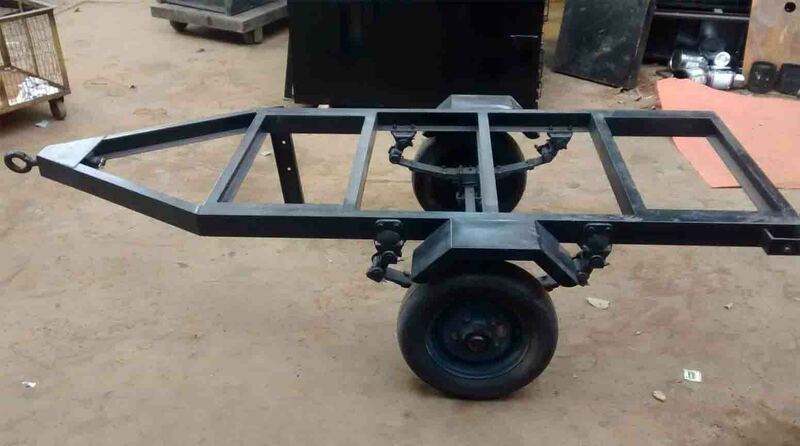 Shine is leading manufacturer and exporter of e rickshaw chassis manufacturer in India. 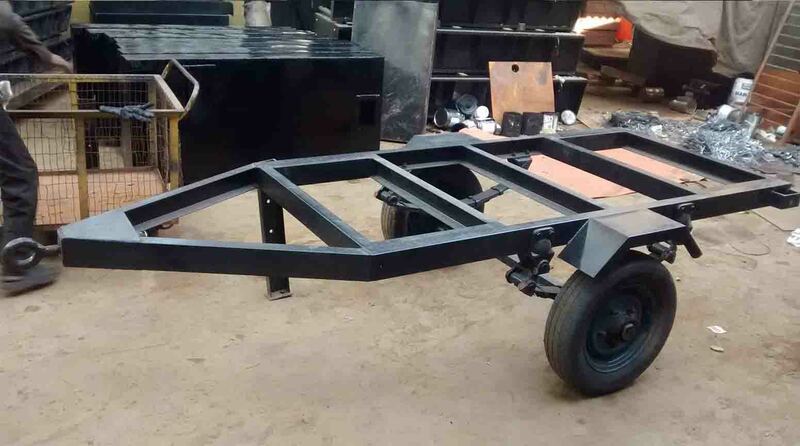 We manufacture sturdy and strong chassis of e-rickshaw and supply them to popular states like Punjab, Haryana, Rajasthan, Madhya Pradesh, Uttar Pradesh and the national capital, Delhi. 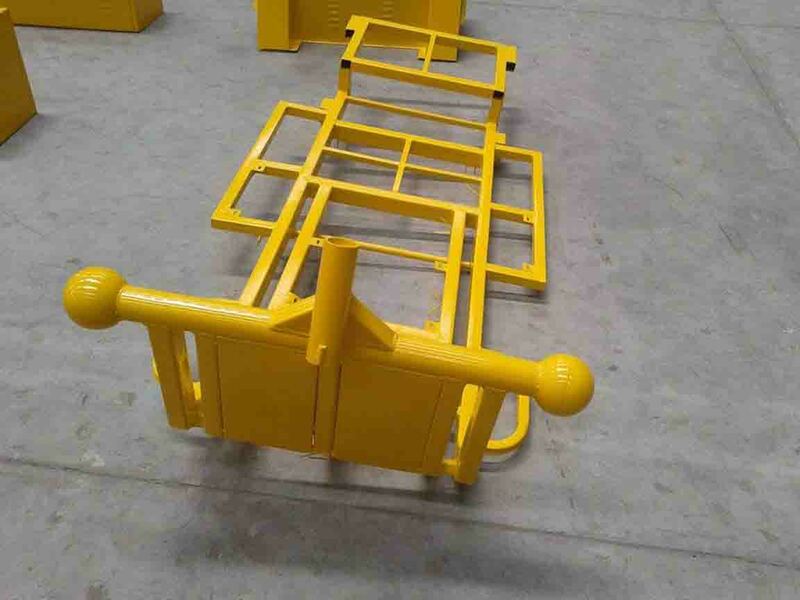 Our products include chassis of all types of electric rickshaw and battery rickshaw. They are perfect to be used. 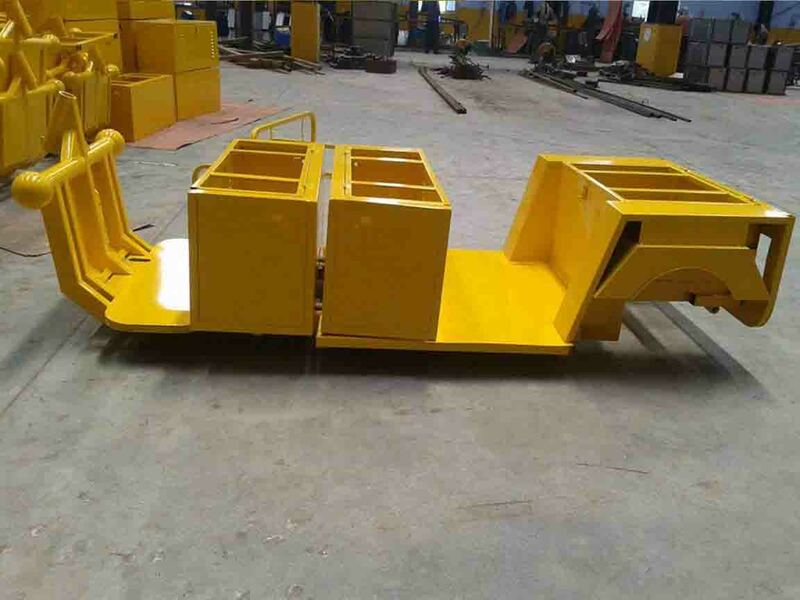 Moreover, we also manufacture electric loader chassis. 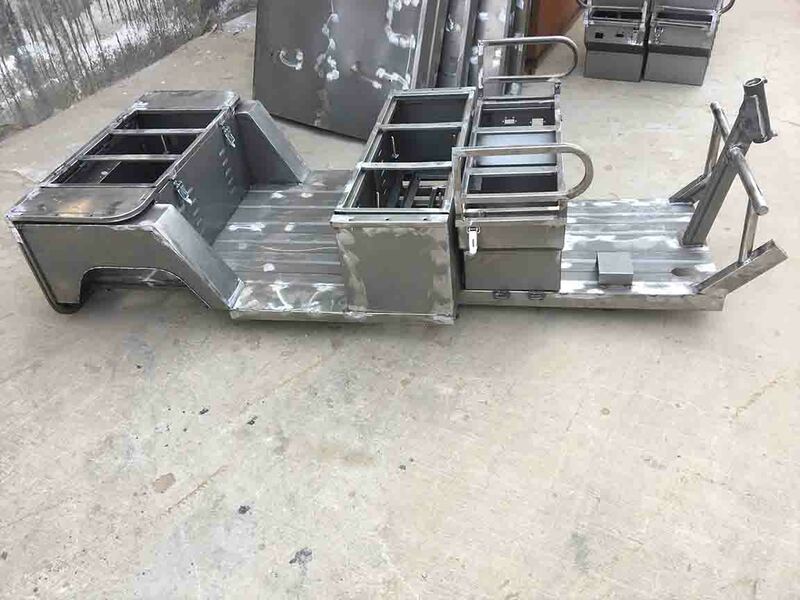 The design of our electric rickshaw chassis is very stable. 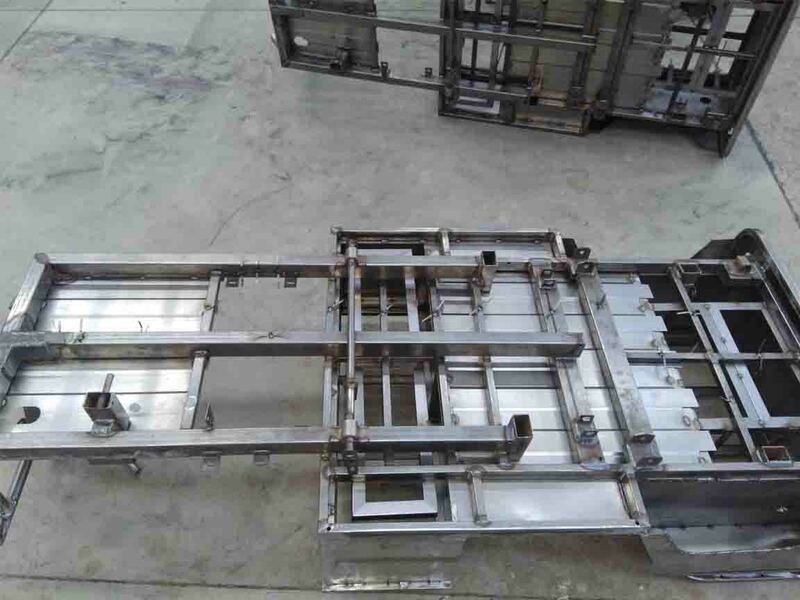 We make sure proper alignment of the entire structural frame of the chassis for several years. 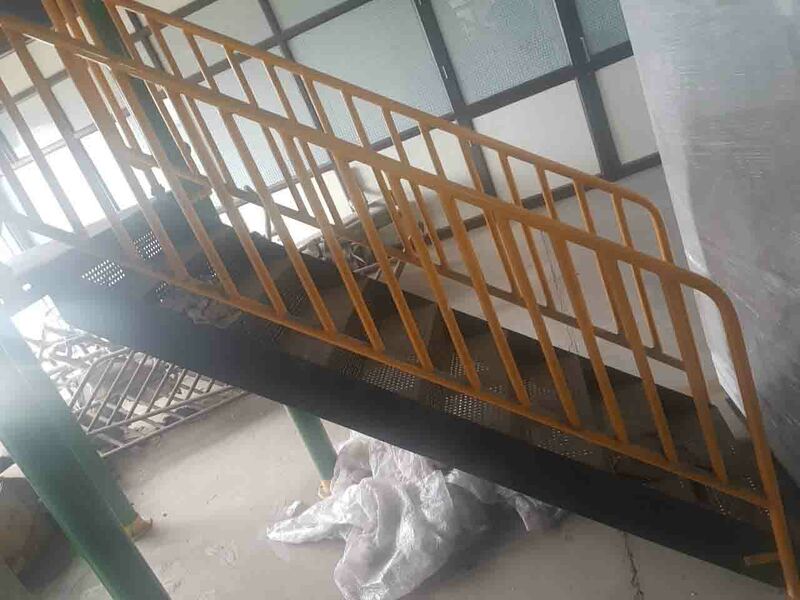 Since we use excellent quality raw materials, and advanced technology in manufacturing process, our products remain rock solid even after being used for many years. 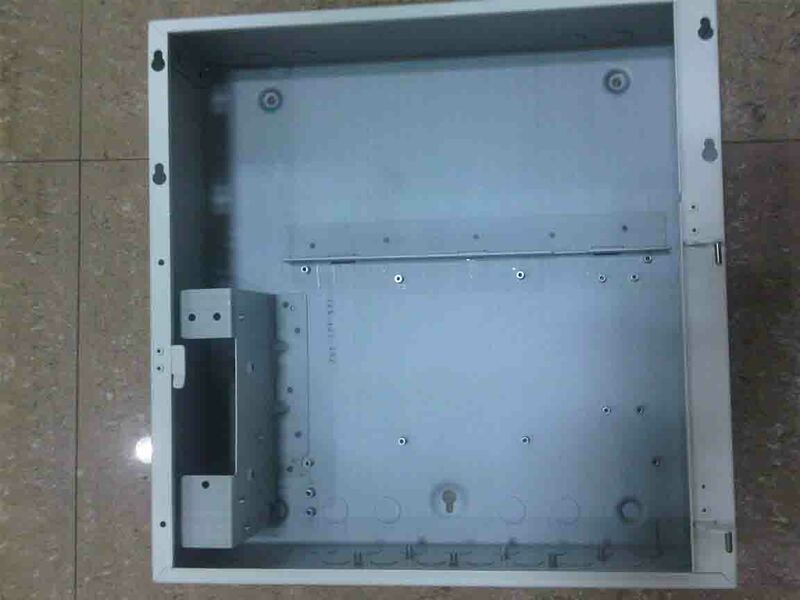 We manufacture the chassis, using strong metal component and parts that make sure high shock resistance, sturdiness, impact resistance and longer functional life. Besides, the chassis are manufactured under experienced and skilled professionals in our ultramodern unit in compliance with quality norms set by the industry. 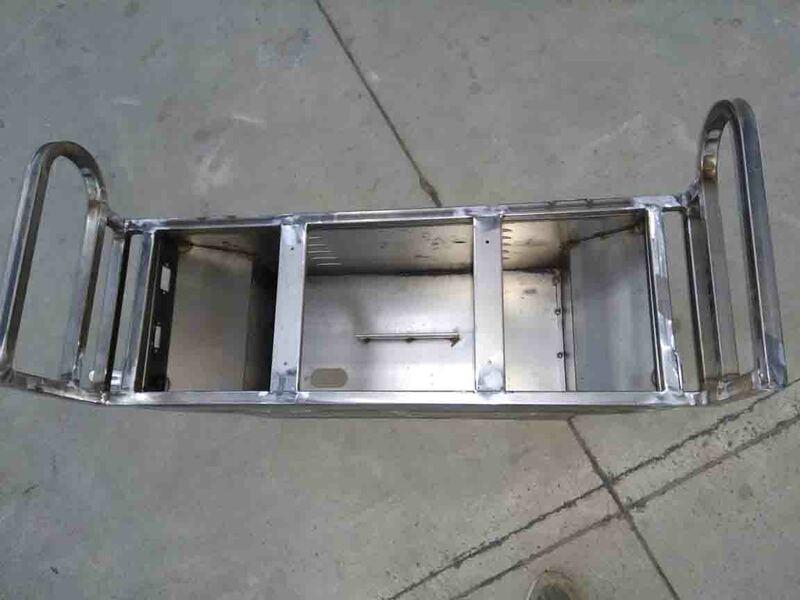 If you’re willing to buy a range of chassis for e-rickshaw, you can contact our sales team to place your order. At Shine, we understand the need of body parts of e rickshaw. It’s not possible that every part of e rickshaw keeps on working like the new one. After a certain period of time, the accessories and parts start getting damaged. 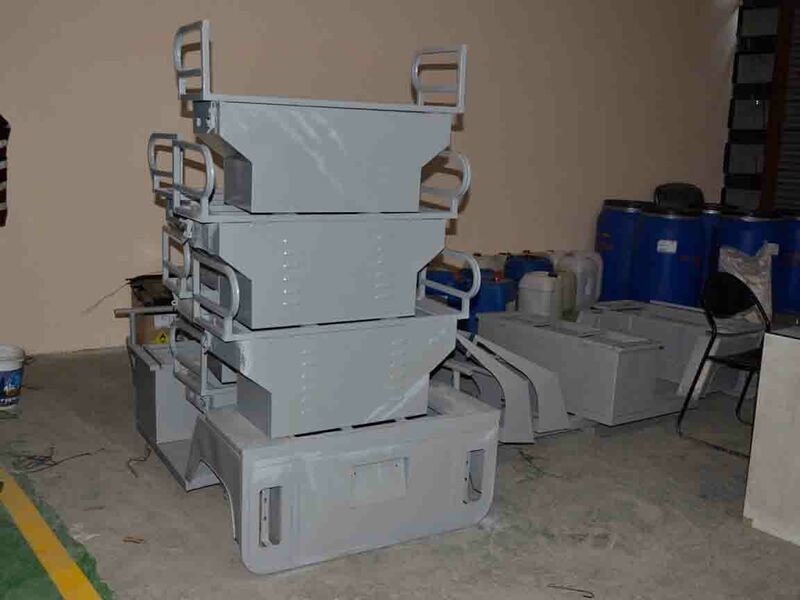 They should not be used further, but replaced with a brand new part be it fibre roof, rear axle, motor controller, T Handle Set, paddle, Balancing Rod / Adjusting Rod, battery, head light, chassis, body frame, seats, Side Panel, battery wire, Tape Roller Bearing, Cylindrical Roller Bearing and much more. 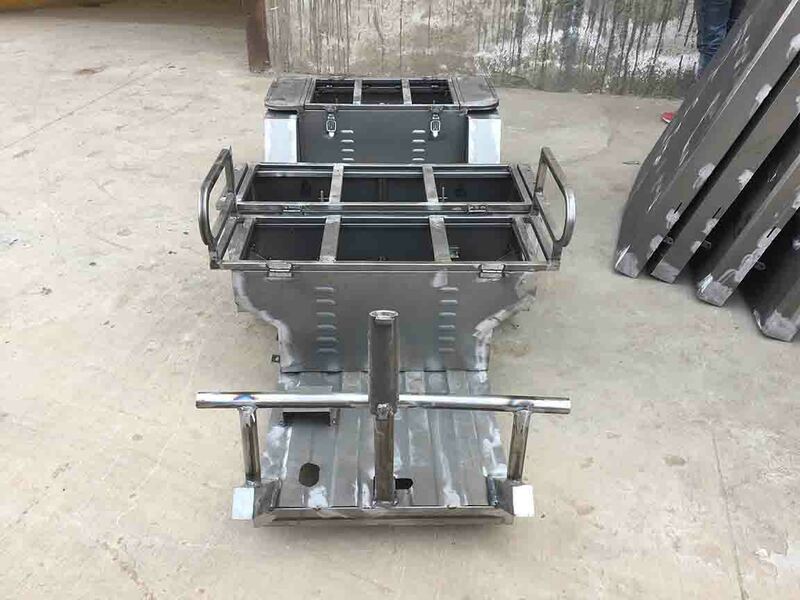 As a premium manufacturer, supplier, distributor and seller of e rickshaw body parts, we are highly focused on manufacturing the top quality and guaranteed body parts. We use international quality materials in manufacturing every part of battery rickshaw and provide them at affordable prices. 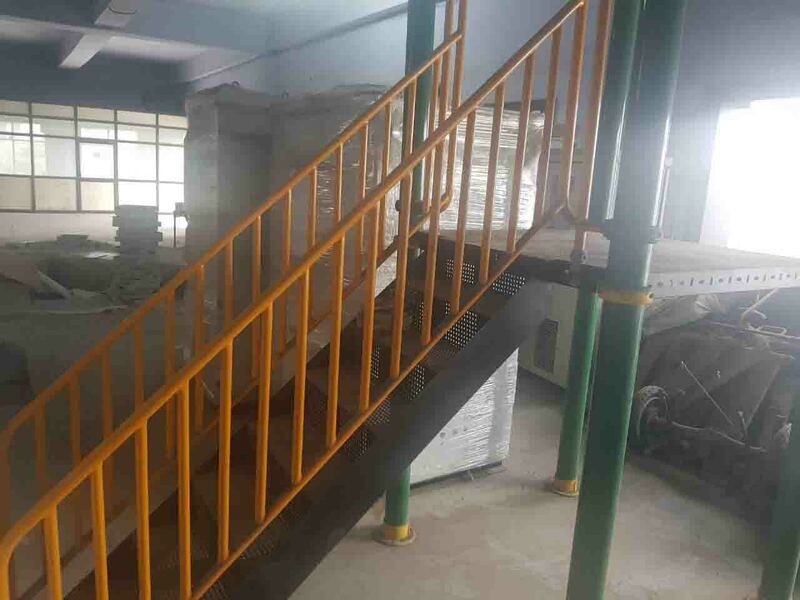 At Shine, we have managed to have the most upgraded machines and advanced technology to make sure that the raw material is completely in compliance with the international set standards. 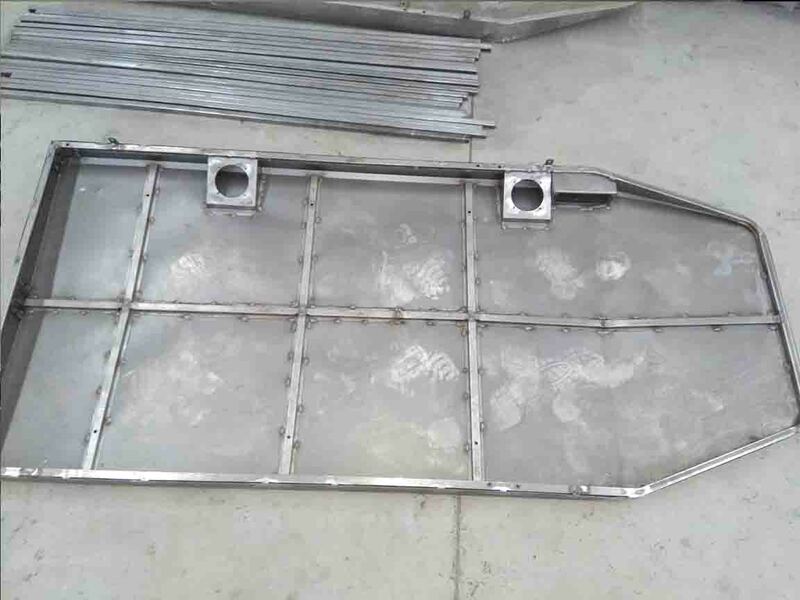 This allows us to present good quality and defect-free spare parts of e rickshaw body. If you are on a hunt for e rickshaw body parts, feel free to stay in touch with us. 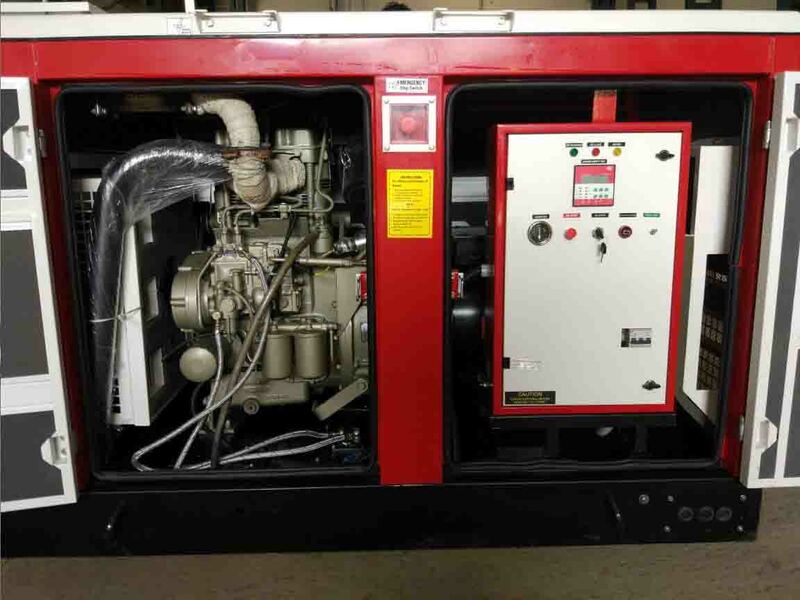 We can supply the best quality spare parts in almost every part of the country. Whether you are in Punjab, Haryana, Delhi, Uttar Pradesh, Rajasthan or any other parts of the city or state, we can help you by providing e rickshaw body parts. Wegiveutmost attention while transaction, be it online or offline. 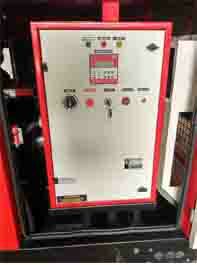 Everything is done under the under the supervision of our expert and professional individuals.